A good layout and website designing are very important to attract your users, improving customer relation as well as for better conversion rate. In this era of mobile internet revolution, a responsive web design is also very important. User friendly and responsive web design is very significant for the success of your business. 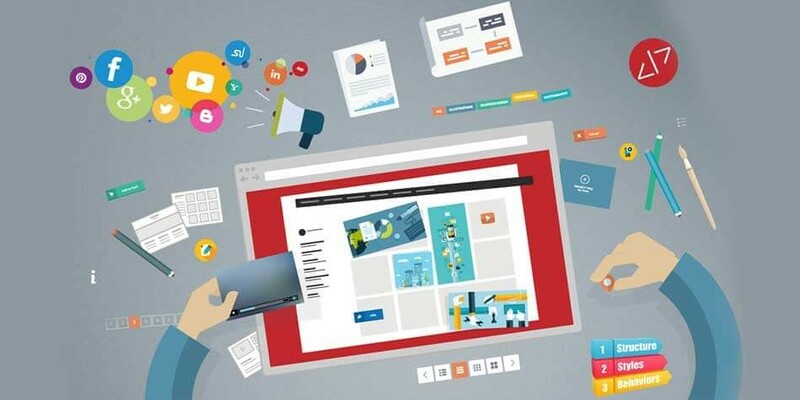 One important factor that matters a lot in the whole process of web development and design is information density of your website that how much content, images and graphics you are providing to your users for providing them quality information. Appropriate balance of information density makes a site more responsive. Information density is the amount of information presented to a user when he or she visits your web page. The more information a user is given, the denser the site. It’s always appealing to load up a site with a lot of content to create an interest for visitors for making it user friendly site. •	What is the goal you want to achieve with your website? •	What task does the user require to complete? •	What is absolutely essential for the user to complete this task? •	Clean and neat design with a lot of white space to help users to focus on your website to achieve the goals. Information density also plays an important role in UX of web design so the designer should keep in mind from the beginning of the whole process that how to handle all the information in an effective way. Some websites need more content so the best possible thing you can do is to break the information into small chunks to efficiently organize it.